This intensive workshop will dive into the process of generating a body of work through the appropriation and repurposing of pre-existing archives. Topics covered will include: finding a through-line of research and/or visual interest; exploring tools—analog and digital—for the reproduction, alteration, and display of visual material; and creating and managing a digital archive of one’s own. 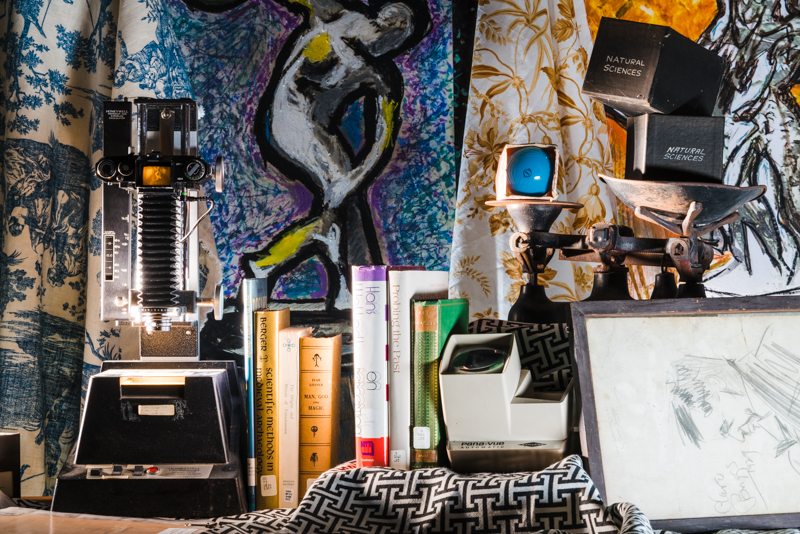 Demos will cover studio lighting and staging for still life and portrait photographs, hi-resolution scanning, the use of the VSW’s archival tools for reproduction and display, and using Photoshop for collage and design. The workshop will also include discussions of relevant contemporary artists and thinkers who are working with archives, including Erik Kessels, Hito Steyerl, and Boris Groys. Nando Alvarez-Perez is an artist and educator based in Buffalo, NY. In 2014 he graduated from the San Francisco Art Institute where he was awarded the Master of Fine Arts Fellowship in Photography. Since then his work has been exhibited throughout the Bay Area and internationally, most recently at Material Art Fair in Mexico City, the Drake One Fifty in Toronto, and Interface Gallery in Oakland, CA. He has taught classes at the California College of the Arts, the Art Studio at UC Berkeley, and the San Francisco Art Institute.